Now that Fall has officially arrived, attention has quickly turned from beach getaways and barbecues to holiday travel planning and adventurous new year getaways. Which begs the question: what are going to be the hot adventure destinations for 2017? We did the research and came up with our predictions! 2017 is all about surprises and up and comers. We have newly accessible Cuba, where beautiful national parks beckon, to Romania, a hidden secret for adventurous travelers. Of course the classics are featured too. Interest remains high in Central/South America, despite concerns around the Zika virus, as well as Southeast Asia. Nothing will replace Peru and Thailand as consumate adventure destinations, and today even more options exist to visit these beautiful countries. These destinations offer a variety of ‘soft’ adventure activities, like hiking, cycling, rafting, wildlife viewing, mingling with local residents, and sampling eclectic, local foods. At Stride, we believe that adventure travel should be accessible to everyone! There is no country as hot as Cuba right now. Americans are finally discovering what Europeans and Canadians have known for years - that Cuba is blessed with amazing architecture, friendly locals, and beautiful, empty national parks, all within an hour flight from Miami. Imagine a day of exploring the cobblestone streets of Trinidad followed by a meal of the best ropa vieja you’ve ever had. Venture out to one of the many protected open spaces in Cuba, like Topes de Collantes National Park or the Zapata Peninsula, a UNESCO Biosphere Reserve featuring thousands of unique bird species. 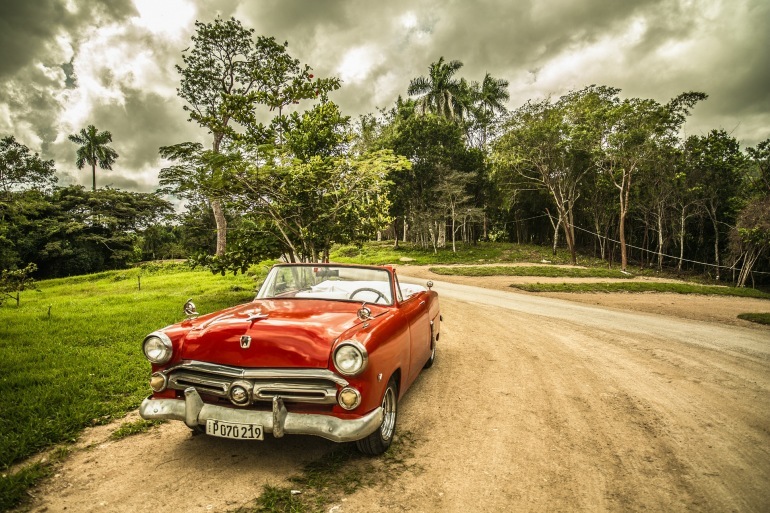 While independent travel to Cuba is now allowed (with some restrictions), a tour is recommended as Cuba’s tourism infrastructure is still developing. Romania might be famous for being home to Dracula, but there’s nothing scary about this gem of a country, located in southeastern Europe. 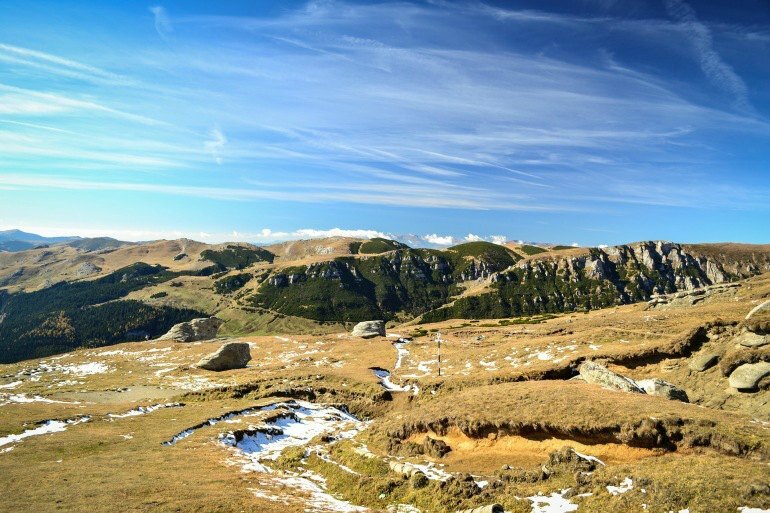 After exploring the streets of Brasov, a charming medieval town in the heart of Transylvania, head to the Carpathian mountains for your dose of outdoor adventure sports, including hiking and rafting. If you plan on visiting during winter, Romania boasts dozens of ski resorts with reliable snow. Most tours include a few days in the capital of Bucharest and many also include farm to table meals with local residents. 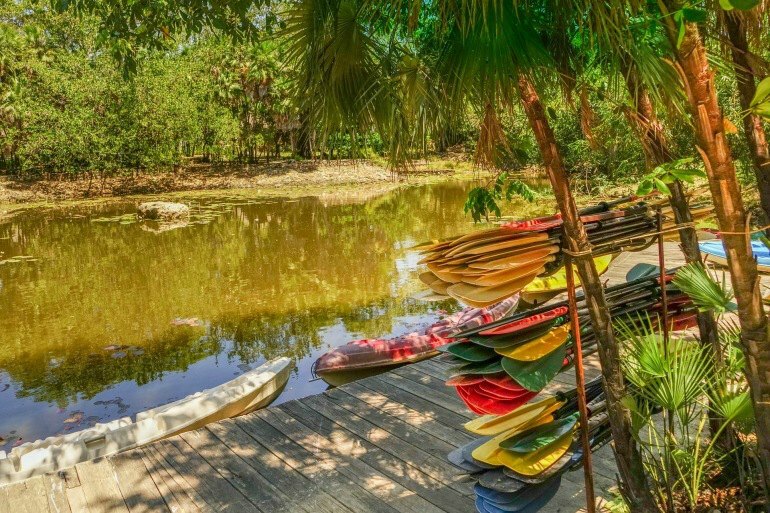 Belize has been a ‘go to’ destination for years among American retirees looking to settle down in a friendly and warm country close to home. But you don’t need to wait for retirement to take advantage of Belize’s world-class snorkeling and scuba diving. A guided tour will ensure you gain access to the top snorkeling and diving spots like the Lighthouse Reef atoll, home to the famous Blue Hole. A tour guide will also provide local insights and historical context when visiting places like the Mayan ruins at Xunantunich and Caracol. 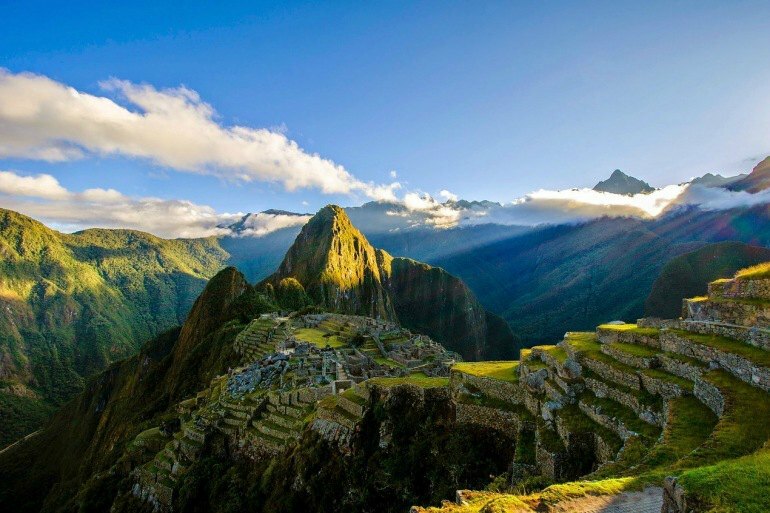 Machu Picchu remains toward the top of the list of destinations for adventure seekers and history buffs. There are few moments as spectacular as walking through Machu Picchu’s Sun Gate at sunrise. The Inca Trail is the classic trekking route, which requires a guide and is best arranged months ahead of time, as permits sell out fast. Other good options exist like the Salkantay route, which snakes through the Andes and is less crowded than the Inca Trail. A tour operator can also help arrange visits to local indigenous communities scattered throughout the Sacred Valley and is a must-see on any visit to Peru. Iceland has recently emerged as one of the most popular adventure tour destinations in the world. 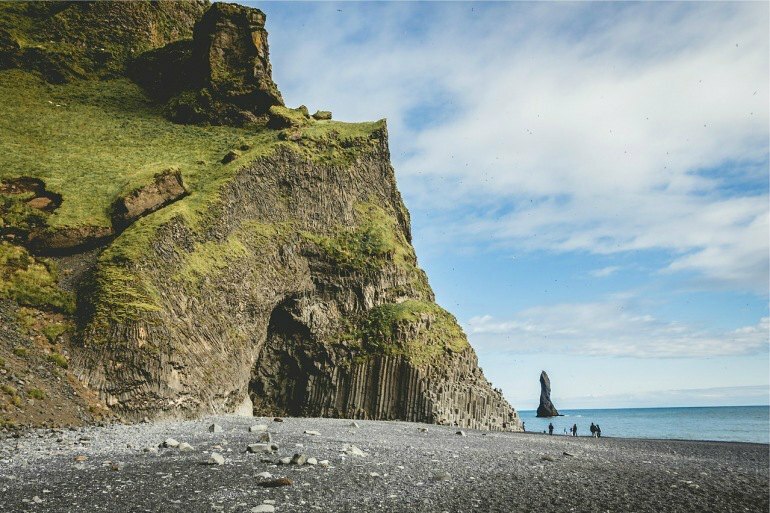 With a prime location just a short hop across the Atlantic from the US East Coast and a few hours flight from Western Europe, Iceland is a nature lover’s paradise. Joining a tour will ensure you hit the major sights, like the Skogafoss waterfall, ‎Snæfellsnes National Park, and yes, the Blue Lagoon. Winter travel is very popular, with the Northern Lights putting on a magnificent spectacle. Just don’t forget to pack a warm jacket! 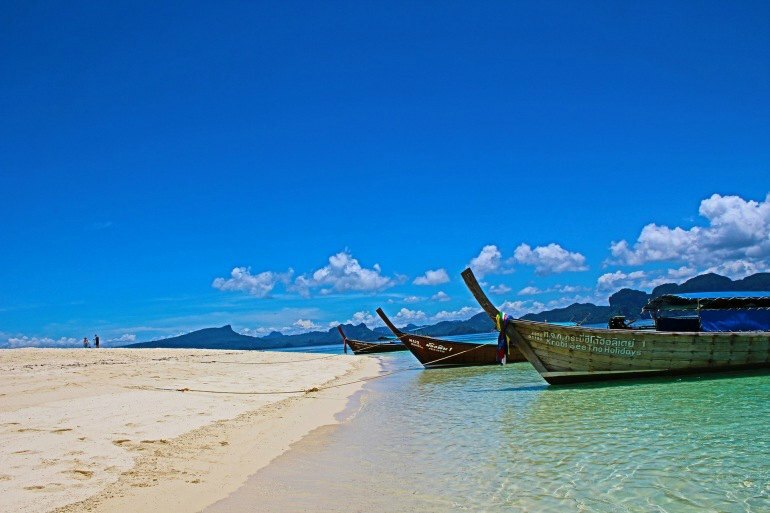 Thailand really has something for everyone - blissful beaches in the south, bustling Bangkok, and Buddhist temples everywhere. You ideally need a two or three week trip to see, and taste, it all! Most tours start in Bangkok, where adventurous foodies can nosh on a seemingly endless array of street eats. Need a break from the busy urban centers? Thailand offers escapes to nature in the mountains around Chiang Mai, where hiking and mountain biking are popular activities. Local secret: schedule a visit to tour Friends of the Asian Elephant in Lampang, where you can see first-hand the amazing work they are doing to rehabilitate injured elephants. From incredible ancient sites like The Acropolis and Epidaurus to the stunning blue waters off Santorini, an adventure tour to Greece will ensure you don’t miss any of the classics. 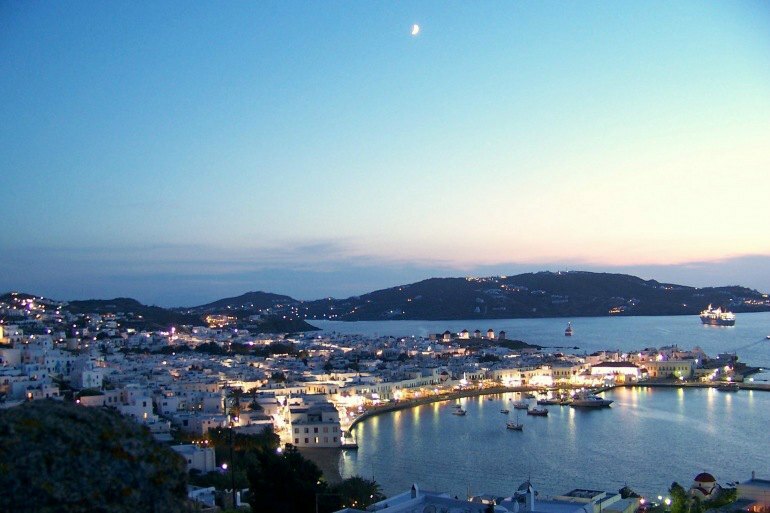 There’s no place like Greece for sailing - head out to sea and enjoy a view of the famous Greek islands from the water. Some outfitters even encourage you to help skipper the boat. Back on dry land, check out local tavernas where you can taste delicacies such as moussaka and grilled octopus. Greece is also a relatively inexpensive destination compared to other European countries, which keeps it popular with budget travelers and value-seekers alike. 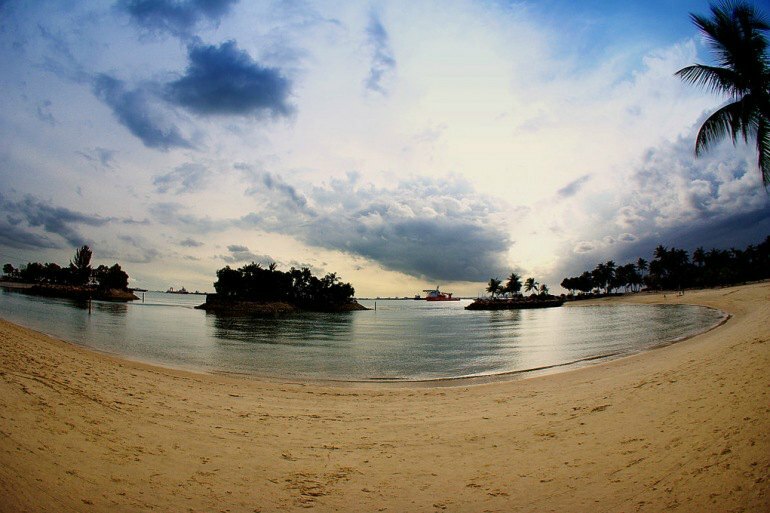 Ok, so maybe you never thought of Singapore as an ‘adventure’ destination. But think again! Despite its small size, Singapore offers up quite a few unique experiences for the adventurous traveler. Nature lovers will head straight to the country’s many parks and nature reserves, some nestled right next to city skyscrapers while some, like Sungei Buloh Nature Reserve, are a bit further afield, and best explored on an organized tour. Adventurous eaters will find Singapore’s hawker stalls second to none when it comes to delicious, cheap street food. Search for your 2017 New Year Adventure today!